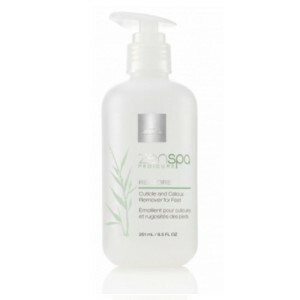 Jessica Zenspa – Restore Cuticle and Callous Remover – 2oz – NEW LOOK! 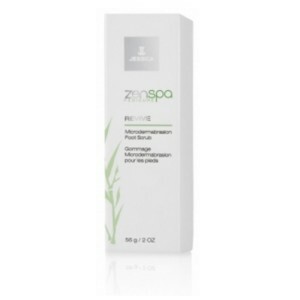 Jessica Zenspa – Revive Microdermabrasion Foot Scrub – 2oz – NEW LOOK! Jessica Zenspa – Refresh Foot Spray – 8oz – NEW LOOK! 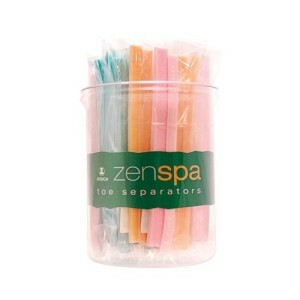 Jessica Zenspa – Restore Cuticle and Callous Remover – 8.5oz – NEW LOOK! 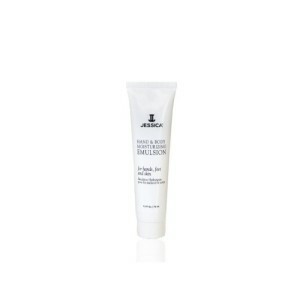 Jessica Zenspa – Heaven Silkening Foot Lotion – 16.5oz – NEW LOOK! Jessica Zenspa – Awaken Revitalizing Foot Scrub Crystals – 16oz – NEW LOOK! 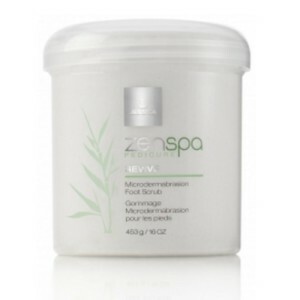 Jessica Zenspa – Revive Microdermabrasion Foot Scrub – 16oz – NEW LOOK! 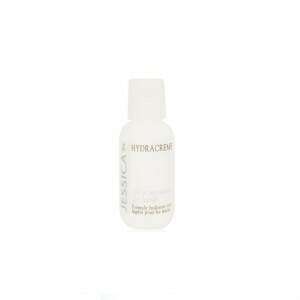 Jessica Zenspa – Intense Hydrating Heel Repair Creme – 2oz – NEW LOOK! 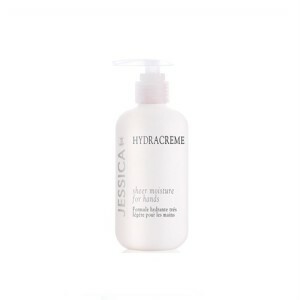 Jessica Zenspa – Intense Hydrating Heel Repair Creme – 15oz – NEW LOOK!